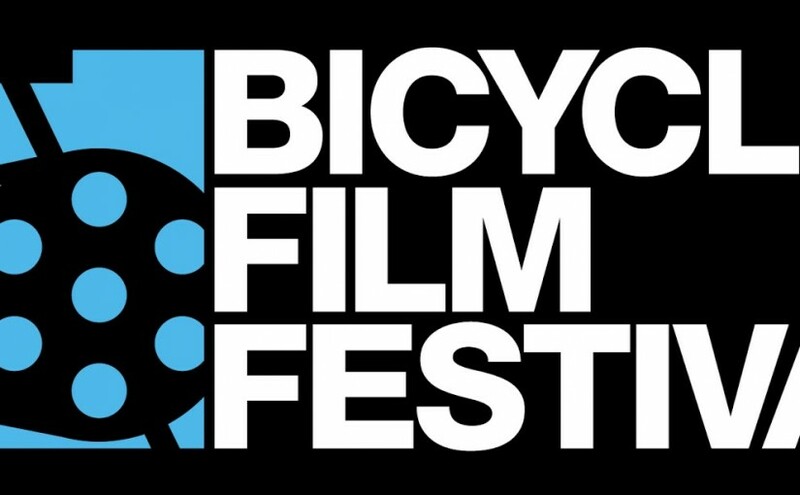 Edition 2014 of Bicycle Film Festival Stockholm will be presented at Arkitektur- and designcentrum on Skeppsholmen. Two days (October 3 & 4) full of bike movies, a bike exhibition by Black Label Bicycle Club Stockholm and a cruise through Stockholm city. After the last set of movies on Saturday Bicycle Film Festival will head to Bloms Café with gold sprint race and DJ marathon. Buy your ticket(s) already.